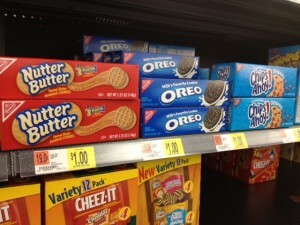 Hurry and print this great coupon to get a deal on various Nabisco snacks! NOTE: Prices may vary slightly by store and region. Thanks, I Heart the Mart for 1st and photo, and Wild for Wags for the two Walgreen's deals!